You’ll love our modern & spacious facility, which is conveniently located in the center of Casper! An adorable and fully stocked, Mini-Boutique to meet your dance & tumbling class needs! 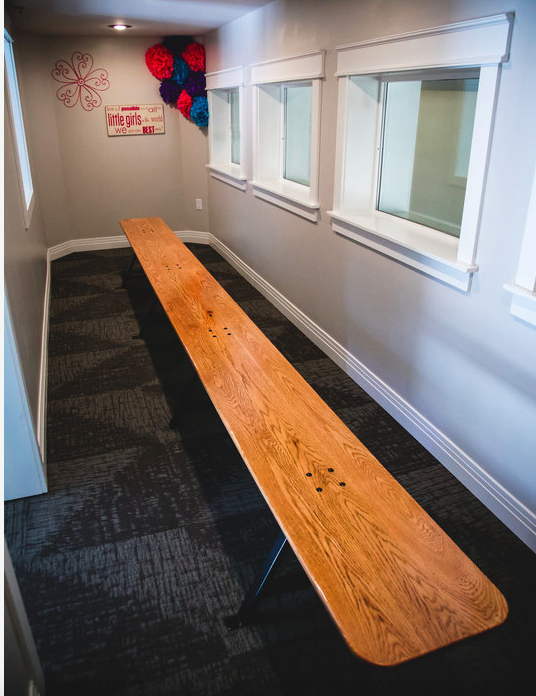 An office meeting space that seats multiple people with white boards & computer display connections. Large viewing areas & windows & a spacious facility to accommodate many people! 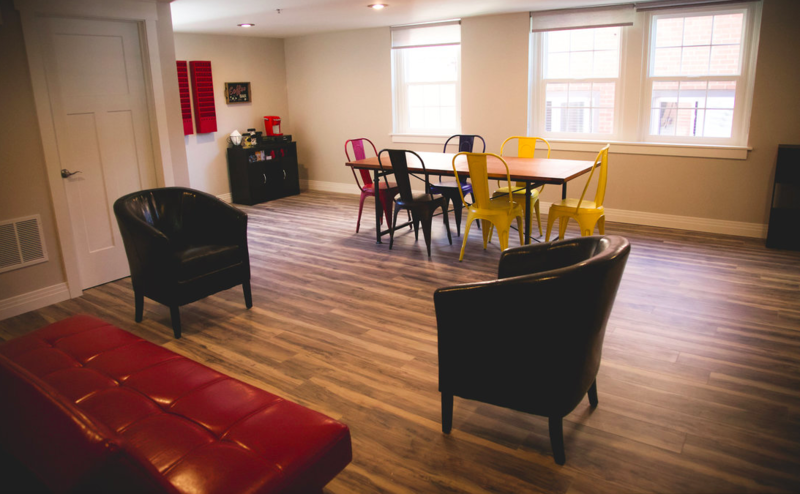 Our Studio is the Perfect Place to Host Your Event!